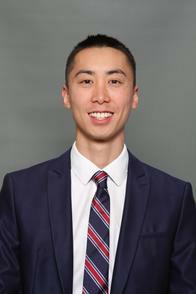 "Hello, my name is Lester Shum and I am a Business Development Agent at Allstate. I have been in this role for 5 years, and I have experience in the insurance and sales industry for over 10 years. I know that being a trusted advisor starts with excellent service and knowledge, both of which I am happy to provide. My goal is to make sure that my clients get the best value for their insurance. I'm always here to help; you can always reach me directly on my cell phone. I believe in living a healthy lifestyle. In my free time, I am an avid runner and cyclist."